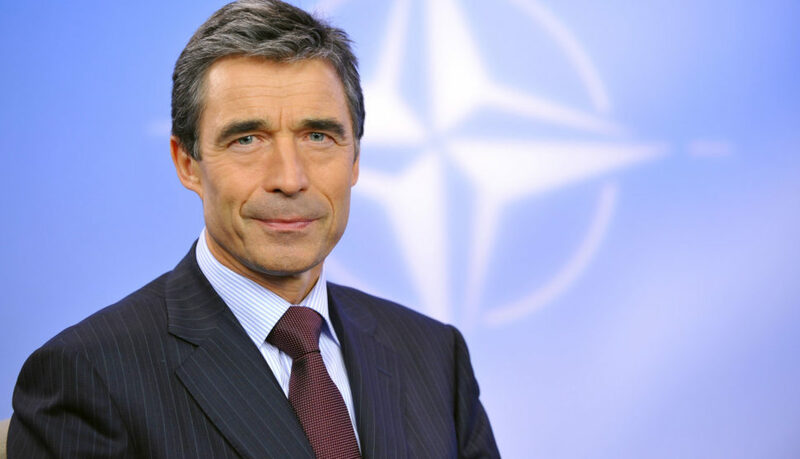 We have reinforced the Alliance to make it fitter, faster and more flexible"
Anders Fogh Rasmussen has been at the centre of European and global politics for three decades as Secretary General of NATO, Prime Minister of Denmark, Danish Minister of Economic Affairs, and a leading Danish parliamentarian. During his time with NATO, he developed a new Strategic Concept, which set the Alliance’s core priorities for the future. In the midst of the most serious economic crisis in recent time, he launched ”Smart Defence” to help nations make more efficient use of their resources through more multinational cooperation. In 2016, Mr Rasmussen was appointed adviser to Ukraine’s President Petro Poroshenko.